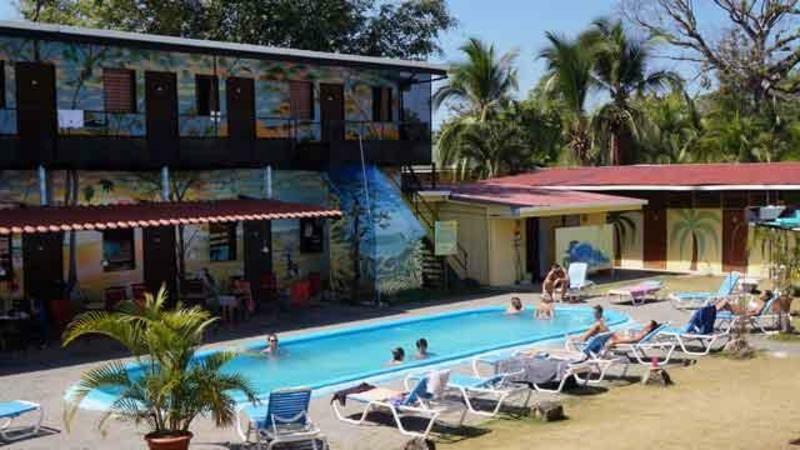 National Park Backpackers is conveniently located within steps from the entrance of Manuel Antonio National Park and only a short walk to Playa Espadilla (the main beach). We have an outdoor swimming pool and several common areas which provide a great place to relax and have fun with fellow guests from all over the world. We offer both private rooms and dorms with hot showers and a fully-equipped guest kitchen. Manuel Antonio is a mecca for the adventure seeker whether it is sportfishing, ziplining, whitewater rafting, sea kayaking, horseback riding, ATV tours our friendly staff can arrange it all. 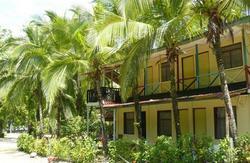 It is also a haven for nature enthusiasts with all the flora and fauna and wildlife in the park. On-site we have our restaurant, the Funky Monkey, which serves both local and international flavors from 6am to 10pm daily including beer, for a great price. Also, we have a nightly poolside movie feature (and yes, we will take requests on what to show). 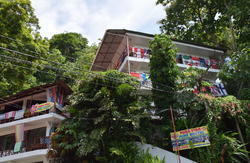 We are the only hostel in the area with our amenities AND a great location. Please feel free to contact us with any questions or if there are any special arrangements you should need. 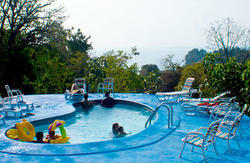 We are here for you and to ensure your time spent in Manuel Antonio is the best it can possibly be.